I wrote a post last week about how to make tea from stinging nettles and ever since I have been totally obsessed with finding out all the amazing health and medicinal benefits of nettle. 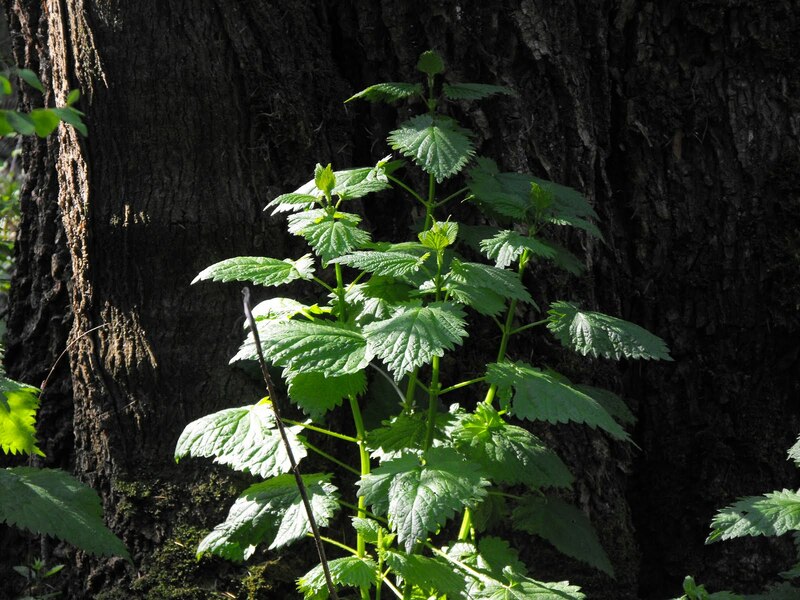 According to some of my research, nettle can be used for everything from garden fertilizer and skin ointment to arthritis treatment and as a natural dye. I even found this cool book I downloaded from Amazon called 101 uses for Stinging Nettle. There are literally 101 uses for nettle! Who knew? I can’t wait to try out all the different recipes and ideas from the book. One idea I read a while ago that I have been trying in addition to the nettle tea is a nettle hair tonic. This will make you hair nice and shiny and help control dandruff and other skin conditions you may be battling with on your scalp. To make it, take a bunch of fresh nettle (at least a cup) and boil for 10-20 minutes. Strain the leaves and let the remaining nettle water cool. 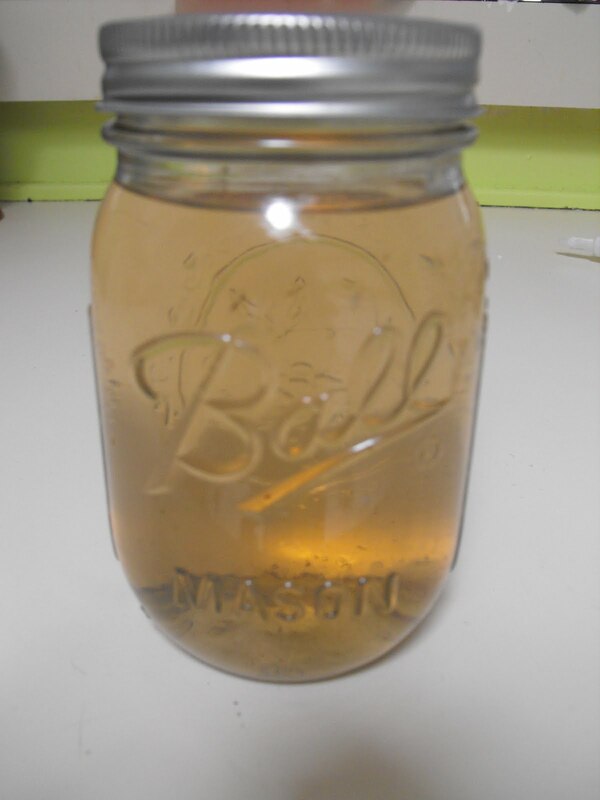 Add two tbsp of apple cider vinegar and store in the in the fridge. Spritz on your hair and scalp after shampooing. Let it sit on your head for a few minutes while you wash the rest of your body. Once your hair dries you won’t smell the vinegar. You can use it on your hair every other day or as needed. 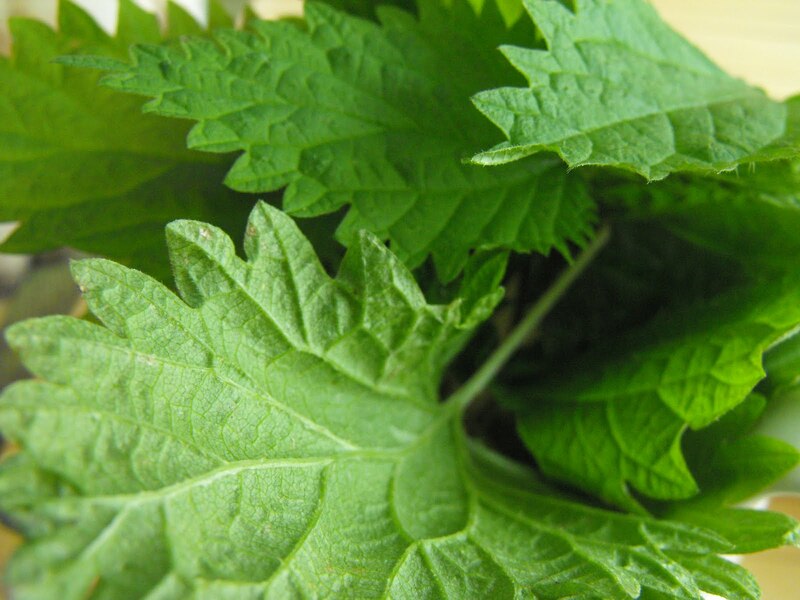 The nettle and vinegar combo will help stimulate your scalp and smooth the hair cuticle. Nettles contain high amounts of vitamin A and C and fatty acids necessary for healthy hair growth. The top maid service in Houston recommends apple cider vinegar. Apple cider vinegar helps to cleanse the hair of build up and control oiliness. I have been using this for about a week now and although I don’t have any scalp issues or dandruff problems I do think my hair is shinier and it has less fly-aways and frizzies. Do you ever try making your own hair products? Share your ideas and recipes in the comments! Well, that is what I call useful information about eco living, thank you! 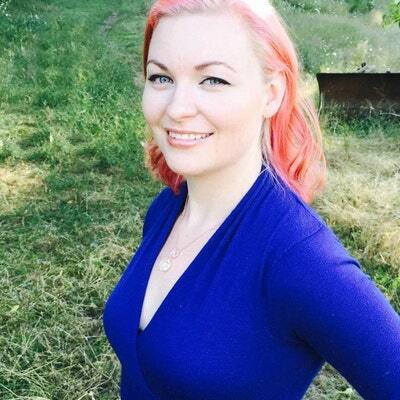 I learned the other day that I could use baking soda to wash my hair and tried it out today, amazing results – my hair has never been so soft and clean! Wow, I need to make that! My hair is out of control!! Lol. Hi! When I boil nettle to use for food, I always save the water for a hair rinse. Great stuff! I cohost a foraging recipe challenge called Wild Things, and the featured ingredient of the month is nettle. 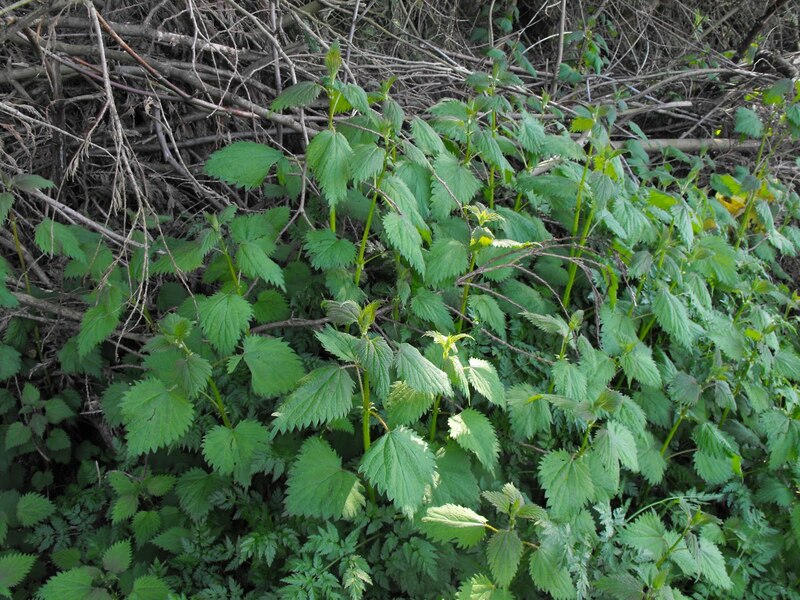 I'd love to include your post about nettles in our round up. If you'd like to participate, could you please email your link to wildthings.roundup@gmail.com ? this is great!! do you rinse it out then or no? I just ordered the book. Great ideas. Thanks for the tip. We eat it as an ethinic vegetable in Africa and it is perfect for anyone with urgent need for blood. Thanks. 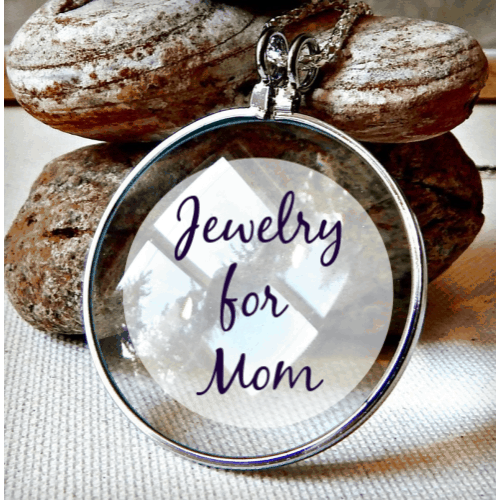 I have posted a comment here and there today to find out why many recipes do not take into account that the essential oils from the herbs apparently escape when boiled and the herbs should be placed in a mason jar, boiled water poured on and lid closed tightly and the herbs steeped this way for a few hours. do you know much about this?